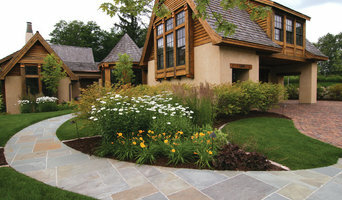 Scott Solomonson has worked in the horticulture, nursery and landscape industry since the 1980s. 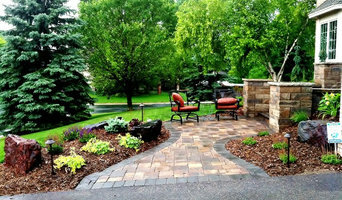 He is a Certified Nursery/Landscape Professional, M.N.L.A. 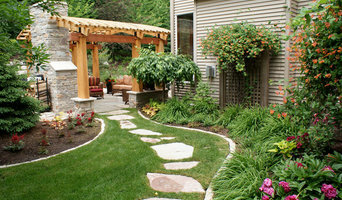 and has lived in Portland for several years learning the art of Japanese gardens. 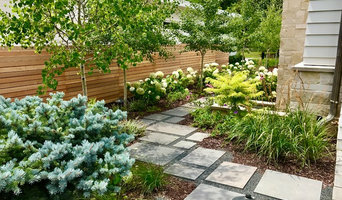 Living Space Landscapes will create your landscape with a naturalistic style that will inspire a sense of calm in those who experience it. The landscape should provide highly restorative garden views from inside the building and develop a desire to explore the outdoor space. 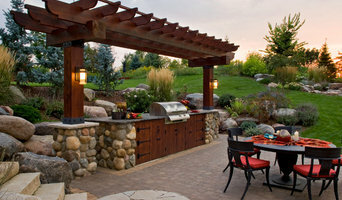 The ideal landscape will connect the indoor and outdoor spaces into a well used living space that captures your imagination and gives you a sense of serenity.